Melina is missing one thing in her otherwise good life – a man who she loves and loves her back just as much. After yet another failed relationship, she turns to her lifelong friend, Max, for help. Because Max has no shortage of women after him, she asks if he will teach her how to please a man – and he agrees. The man Melina actually wants is Max’s twin brother, Rhys. Unbeknownst to her, Rhys has loved her for a long time but thinks she wants nothing more than friendship. Besides, he’s a magician who travels a lot and wants Melina to have someone who is there for her all the time. Imagine his surprise when he returns to his hotel room one evening and finds Melina in his bed…. Not telling either of them, Max has pulled the old twin switch trick – but will Rhys take the chance he’s always wanted now that’s it there in front of him? There’s a new killer in town, one who calls himself the ‘Slave Master.’ His victims – women who have left their laptops open and unknowingly allowed him to hack into and see all the details of their lives. 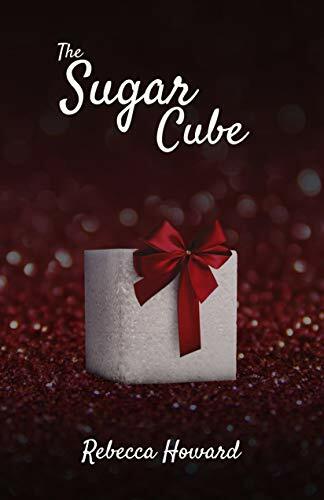 Detective Robyn Tate and her partner are called in to investigate the murder of a woman and find that she has been blackmailed by this man before she was finally killed. Everyone has secrets, but some people have more than others that they don’t want made public – and Robyn is one of them. For more than two months the Slave Master has been watching the dirty little secrets of her life… can she investigate and catch the man that could ruin her life forever at any moment? Seth and Garrett are twin brothers who fate is uncertain. Both must attend the choosing ceremony, where the only certainty is a life of servitude to the kingdom. On their journey to attend the ceremony in the city of Valdadore, Seth notices that strange events are repeatedly happening to him in what some may call coincidence – but he believes other forces are at work. As he tracks these events he discovers his life has been all a lie and now is more afraid than ever as a dark goddess wants him to serve her and her cause. Along the way he makes friends and even falls in love, but as the day of the choosing ceremony draws closer, will he be forced to flee and live in exile, or is the goddess being truthful that the only way he will find peace is by serving her? "Abigail has been trapped in one room for twenty two years. Her father drowned her in the bathtub then committed suicide and now in the afterlife, he won't let her leave. Ever time she tries to go further than the to of the staircase, she feels like she's drowning all over again. When a new family moves into the house, Abigail finds a friend in Percy, their strange young son. Together she finds the courage to face her hateful father... and learns things that will change her forever." Simon is like most other kids – he loves everything about Halloween. He loves dressing in a costume… the candy he’ll get… but most of all, Simon loves scaring other people. In fact, last year he invited his best friend Jim to a Halloween party at his house, but managed to scare him away before he even got there! This year Jim has invited Simon to HIS house – and what seems like a very not scary experience might just be scary with the tricks Jim has up his sleeve. 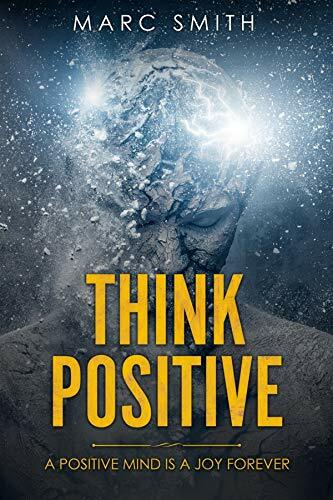 Unleash the potentials of your mind to think clearly, strategically, and divergently so you can make better choices and right decisions. 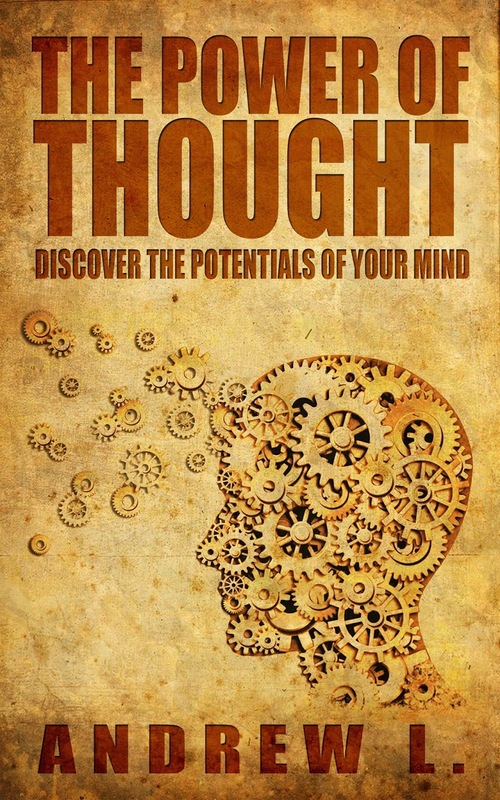 Discover the potentials of your mind in developing thinking styles and skills other than what you are using at present. 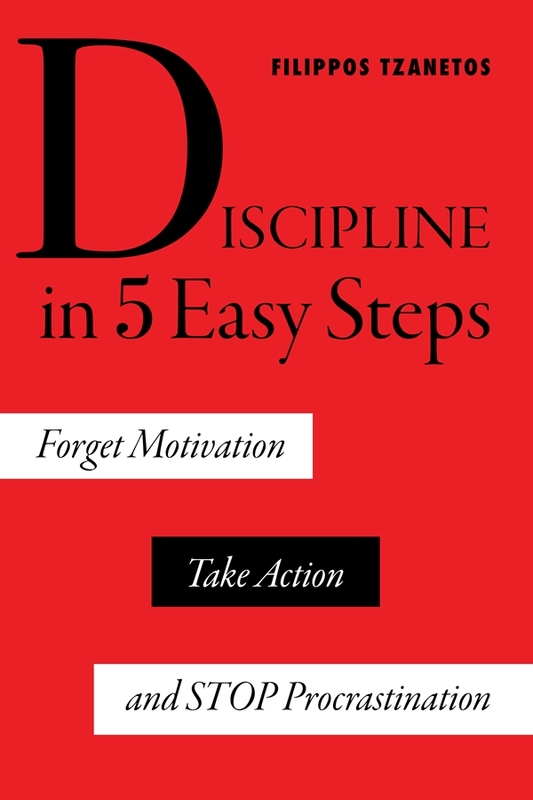 The goal is to encourage you to learn and apply new ways and strategies of thinking to improve how you live your life and deal with its challenges. 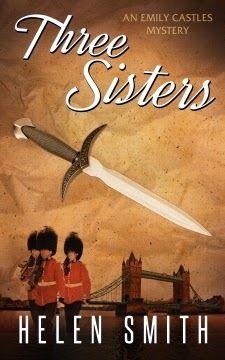 Three Sisters is the first outing for amateur sleuth Emily Castles in this entertaining British mystery series from bestselling author Helen Smith. Emily is invited to a Halloween party hosted by a mysterious troupe of circus performers in London. When one of the performers is killed in front of her during a knife throwing act, no one will believe what she has seen. Is it an illusion? Or is it murder? Emily teams up with her neighbors to investigate. Amazon is taking specific aim at a very important consumer segment – children. 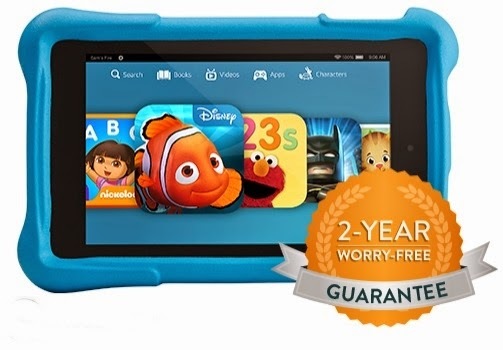 The new Kindle Fire HD Kids Edition is a parent’s answer to let kids have a Fire HD of their own without worry. It comes in a 6” or 7” version with a childproof case in blue, green or pink and – most importantly - a two year ‘no questions asked’ warranty included. Another attractive feature for parents is a year of Amazon’s FreeTime Unlimited included for books, games and apps. Available for Pre-order. Remember, your credit card will be charged when the device is shipped, not when you pre-order. Click here to learn more.